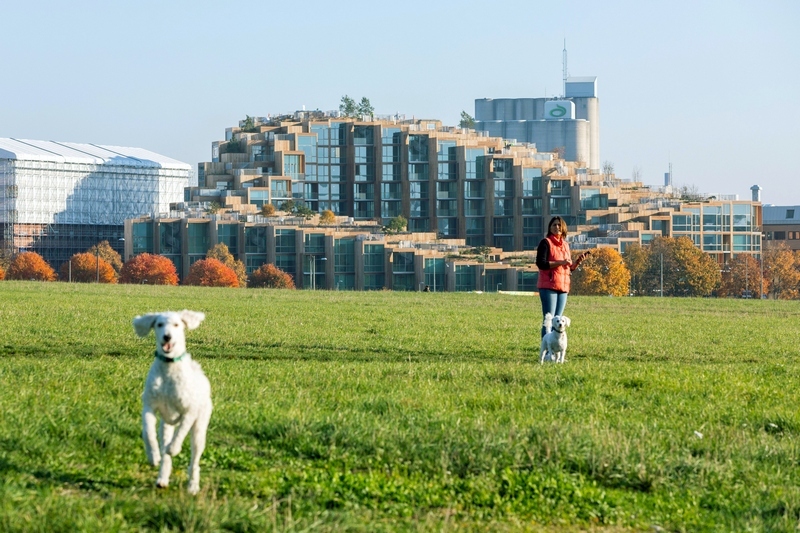 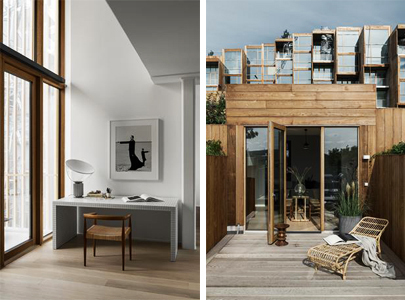 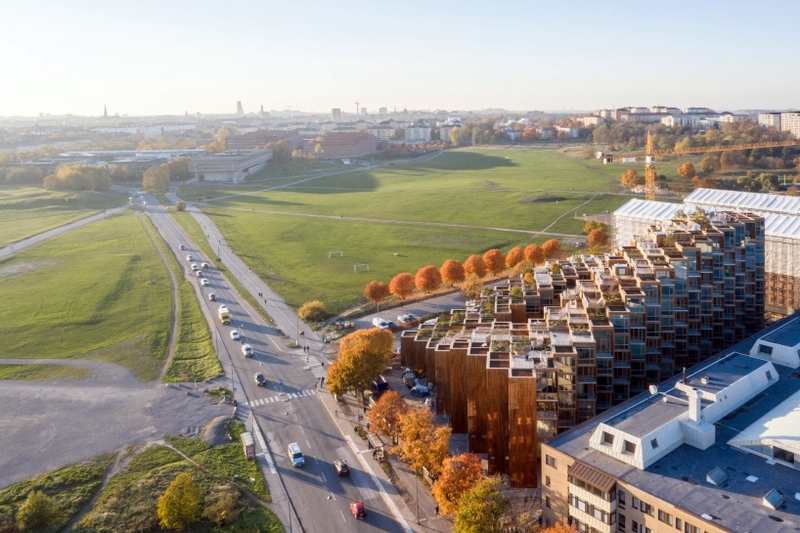 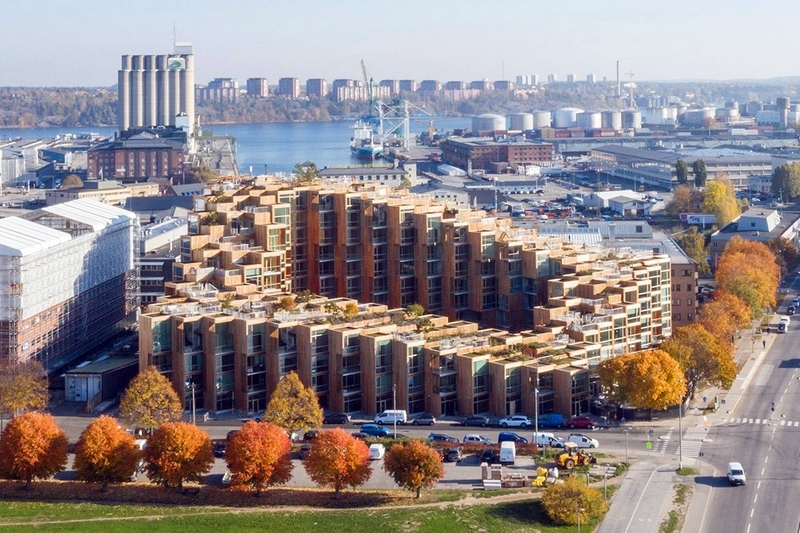 “79&Park is conceived as an inhabitable landscape of cascading residences that combine the splendors of a suburban home with the qualities of urban living: the homes have private outdoor gardens and penthouse views of the city and Gärdet. 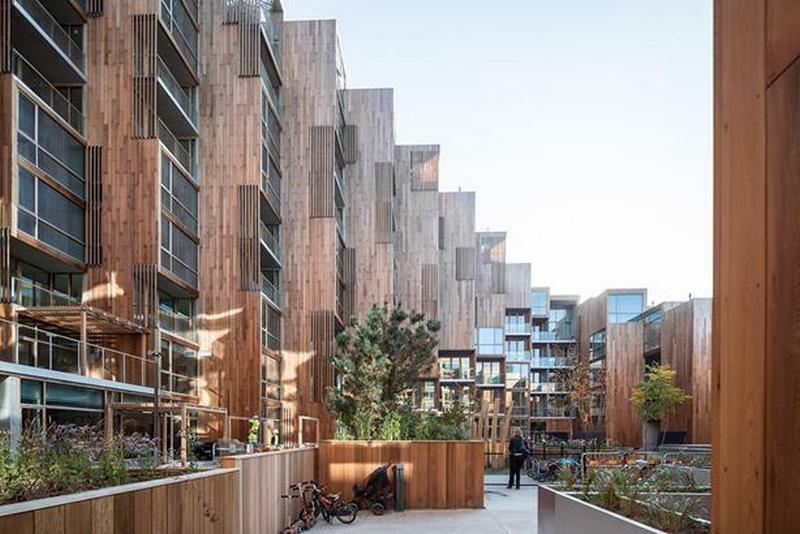 The communal intimacy of the central urban oasis offers peace and tranquility while also giving the residents a feeling of belonging in the larger community of 79&Park. 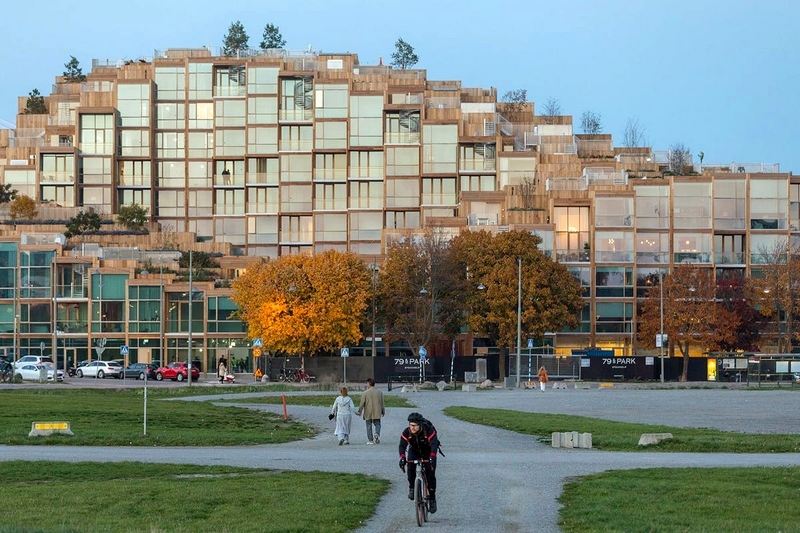 Seen from a distance, 79&Park appears like a manmade hillside in the center of Stockholm,” said Bjarke Ingels, Founding Partner, BIG.